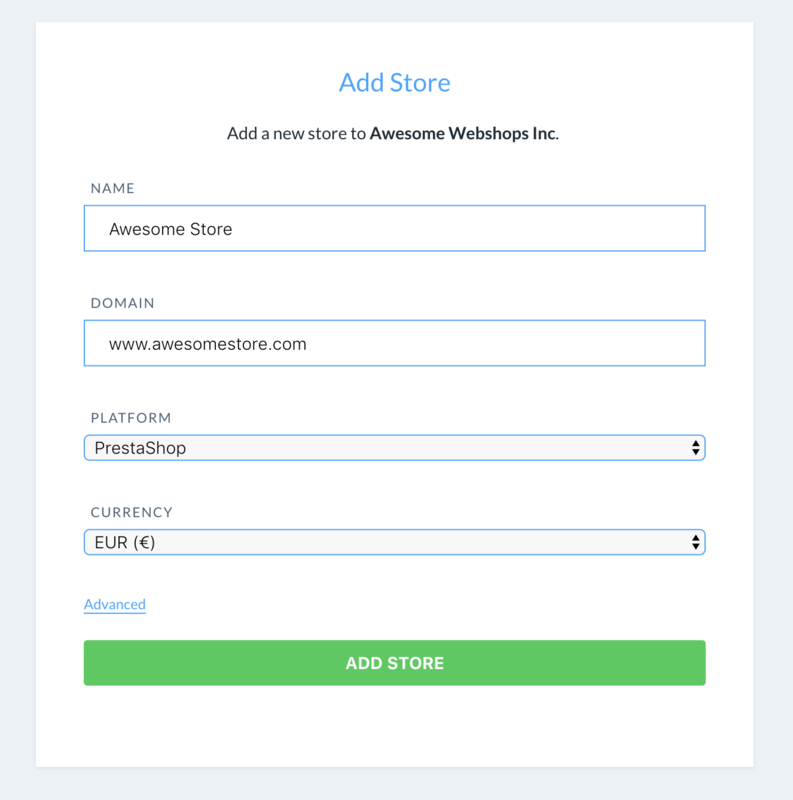 Choose Prestashop as the Platform and choose your Currency. 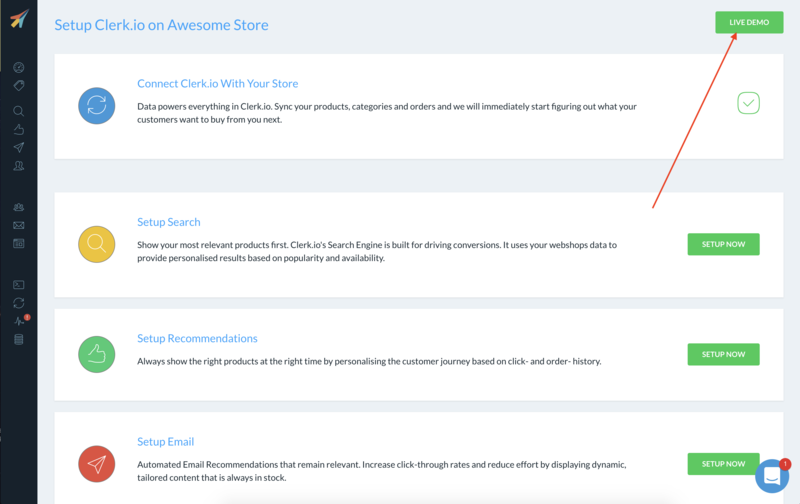 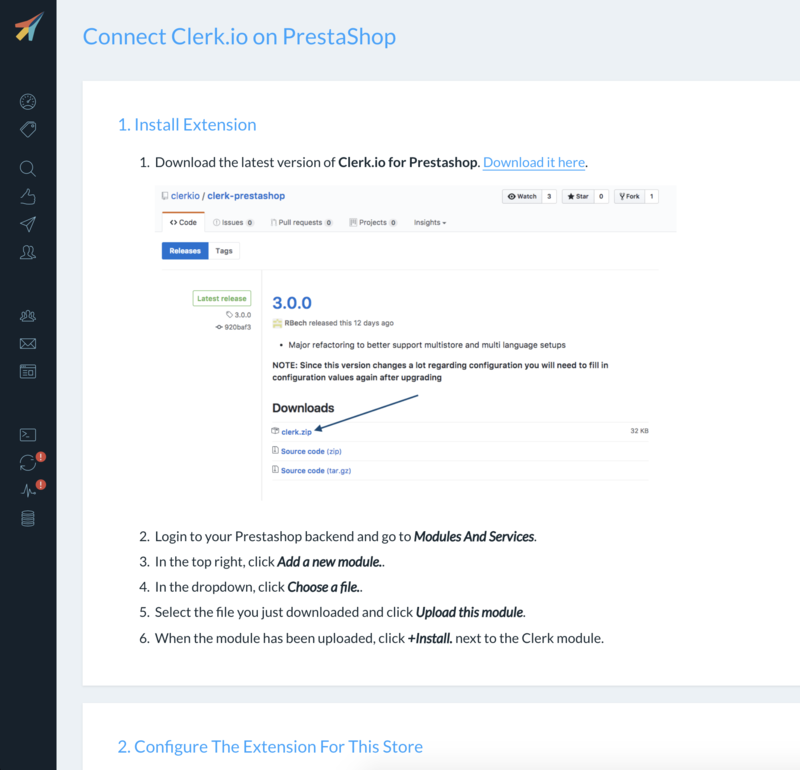 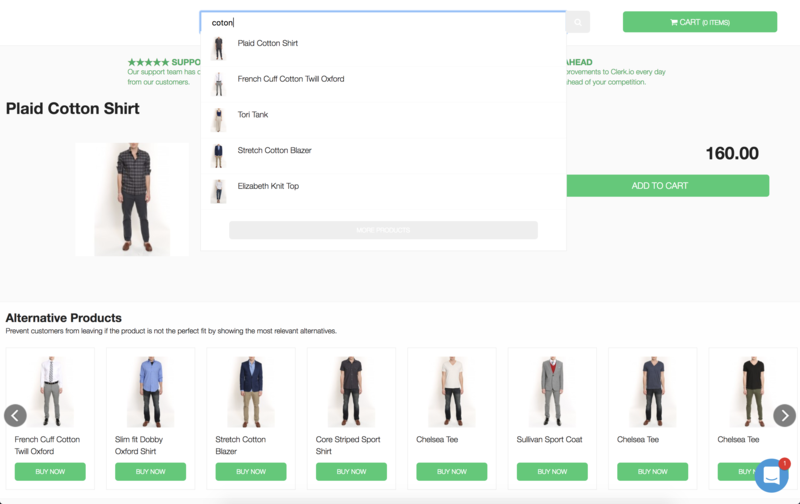 The next page shows what you need to do, to install and configure the Prestashop Module. 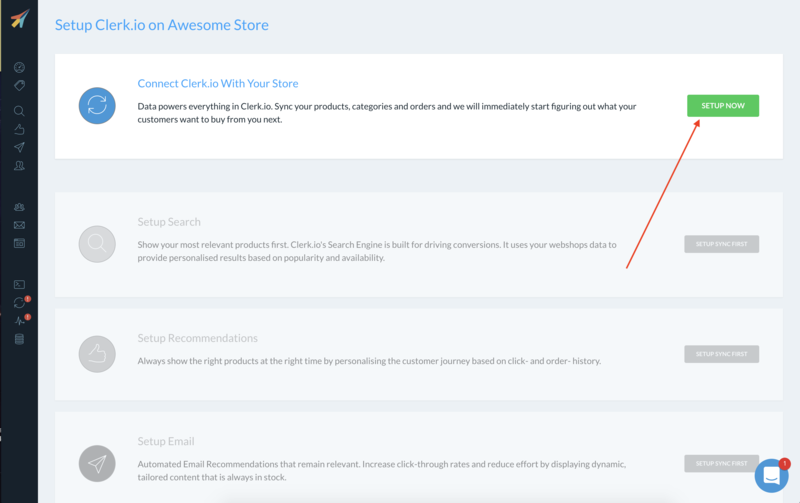 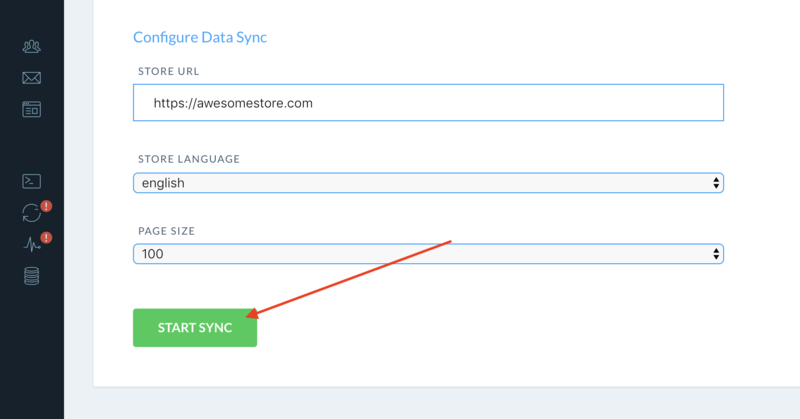 After configuring the module, you simply need to synchronise your store.